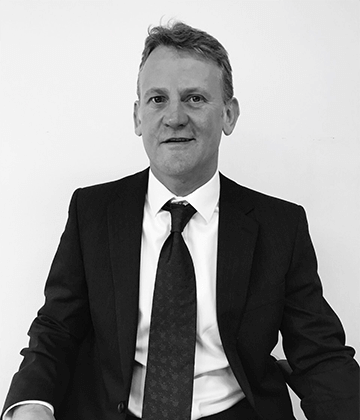 Co-Director of AMI Vehicle Leasing Darren has been in the motor trader for over 30 years. If you are looking for a new, nearly new or bespoke car Darren will be able to find it. Sourcing everything over the years from ex MOD landrovers to left-hand drive convertible pick ups. WIth his huge network of contacts, there is not a vehicle he can't find. Feel free to test him……..